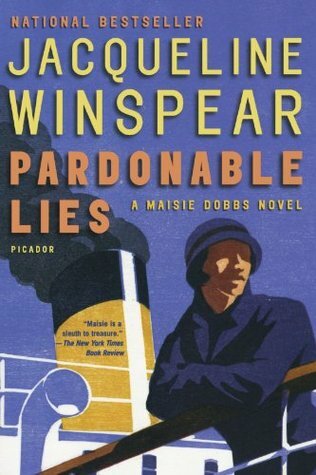 I have had a love hate relationship with the Maisie Dobbs books over the years. I read the first one and just wasn’t overly impressed but I pressed on and read the second and again felt like I wasn’t connecting with the series in the way that I had hoped. But I keep pushing myself to read them because not only do I love the covers but I love the time period! I love books set either during the Great War or in the years immediately following in England. This should be a series that I fell in love with based on the setting but I struggled to really connect with Maisie as a character so I just haven’t loved this series in the way that I hoped. But I am all for foraging through….not indefinitely mind you but I decided that if I read the third book and still didn’t enjoy it then I was going to give up. I recently binge watched the Miss Fisher Mysteries on Netflix and I was feeling like I wanted to read a mystery with a female detective, maybe a little romance, and set after the Great War…..so rather than read an actual Miss Fisher novel, I settled on the third Maisie Dobbs book….mostly because I was so in love with the Miss Fisher TV series that I didn’t want to change anything by reading one of the books so…..here we are! I was so pleased that this book sucked me in right away! Maisie has been commissioned by Sir Cecil Lawton to prove that his son was actually killed in the Great War. His son, Ralph, was reported dead and was buried but the late Mrs Lawton is sure that Ralph survived the war. This is a strange request for Maisie but she is intrigued by some of the things that Sir Lawton tells her regarding the circumstances of his death. The investigation takes her to the parlors or mediums and psychics and across the English Chanel back to France. It will be a difficult journey for Maisie as she still hasn’t fully recovered from her time in the War, but the time has some to ‘slay the dragons’ of her past. I don’t know if it was the ‘missing person’ case or the fact that Maisie herself became more ‘real’ to me in this book but I liked this one much better than the others. In the early books I felt like I never connected with Maisie…..she always seemed like she was avoiding what happened to her in the War and kept herself busy with her job so that she didn’t have to directly deal with her feelings. But in this book she is forced to slow down and start looking back on the past and getting to a place of acceptance which I admired. The other thing that I liked was that there were almost two mysteries happening….Sir Cecil’s son and the brother of Maisie’s friend. Both cases were connected in a round about way and I loved seeing how they came together. This book put the War into a new perspective for me and I really enjoyed watching that unfold on the pages. I also liked seeing the change in relationship between Maisie’s mentor, Maurice, and Maisie herself. I think that has great potential for future books! I think this series still has some bumps to work out but I am at least willing to continue with the series and I look forward to seeing how Maisie moves forward with Maurice and how her ‘coming to terms’ with the War will change her character in future books. The one thing I felt like I wanted more of though was romance. 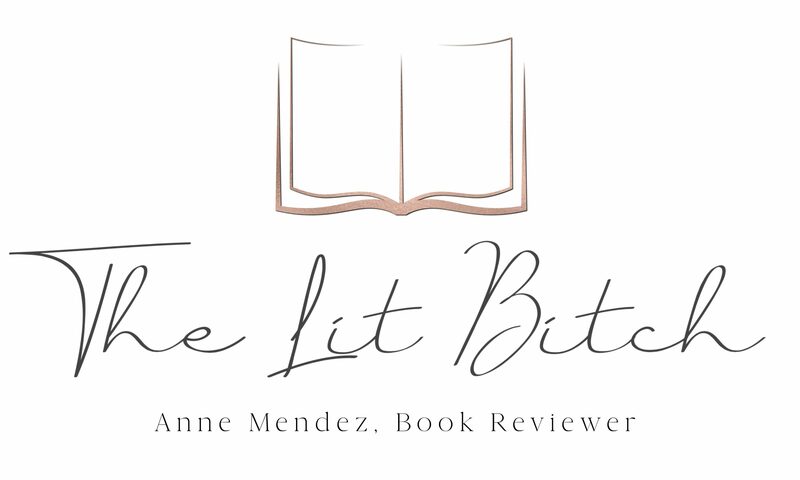 I realize Maisie is struggling to define her role as a new woman in the ‘modern age’ and trying to sort out how she feels about Andrew Dene but I basically want more romance….please! I think that is the one thing majorly lacking in this series and it’s something I would LOVE to see more of!